Kidambi Srikanth will lead India's challenge in the face of some daunting opposition. Indian badminton is going through it's best-ever phase. After an impressive 2018 Commonwealth Games, Indian shuttlers will eye a similar show at the Asian Games 2018 in Jakarta and Palembang, starting on August 17. Indian badminton players won six medals at the Commonwealth Games at Gold Coast, Australia - two gold, three silver and one bronze. India have sent a 20-member badminton squad at the Asian Games, which has a fine concoction of experience and youth. 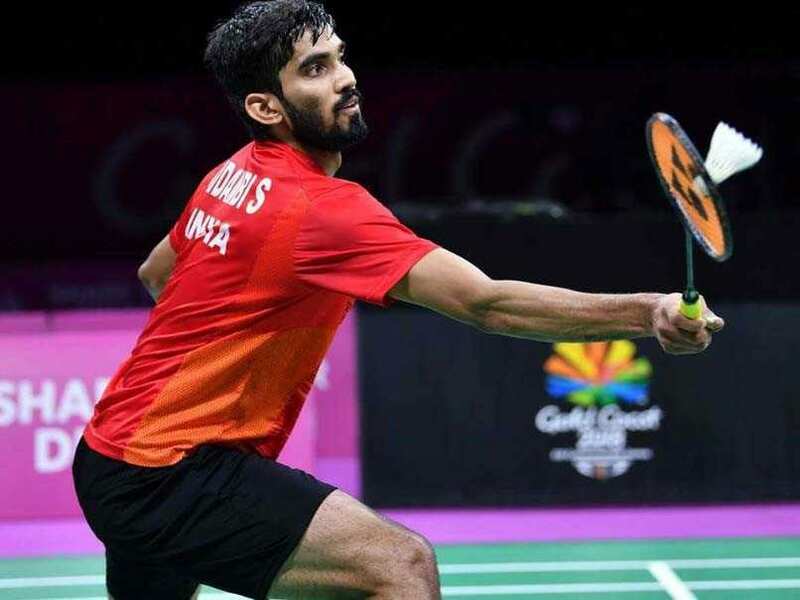 While Olympic medallists PV Sindhu and Saina Nehwal will lead women's challenge at the Asian Games, the men's team will be led by World No.8 Kidambi Srikanth. Srikanth will be well supported by HS Prannoy in the singles event. Chirag Shetty and Satwiksairaj Rankireddy will make up one of the men's doubles team for the country. Manu Attri and B. Sumeeth Reddy are another pair who will be representing India in men's doubles. Apart from Srikanth and Prannoy, the team event will also see B. Sai Praneeth, Sameer Verma, Satwiksairaj Rankireddy, Chirag Shetty, B. Sumeeth Reddy, Manu Attri, Pranaav Jerry Chopra and Sourabh Verma be in action. Indian badminton will look to better their 2014 medal haul, where they won a lone bronze medal in women's team event. India will also aim to better their record in the individual event as they haven't won a singles medal since Syed Modi's bronze in 1982, Asian Games, Delhi. Eyes will be on Kidambi, who clinched a silver medal in the men's singles event at the 2018 Commonwealth Games. At the jam-packed Carrara Sports and Leisure Centre, the 25-year-old lost the final to Malaysia's Lee Chong Wei 21-19, 14-21, 14-21. Kidambi, who has 174 wins and 83 loss career record, had a stupendous 2017 season. He won a record four Super Series titles 2017 - Indonesia Open, Australian Open, Denmark Open and French Open. India have won 8 medals in badminton at Asian Games and finished third on the podium on all occasions. The 2018 edition will be India's 18th Asian Games appearance.